Are you looking for help in getting a job? If so, this “manual for finding meaningful work” is here to help. 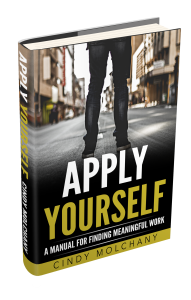 “Apply Yourself” is full of tools and strategies to help you perfect your resumé and cover letter, in addition to getting you prepared for the interviews and negotiate the perfect job offer. Entering the job market or changing careers can be an intimidating challenge. We all want to be working in an industry we like, doing a job that we love, and we want to be compensated well for our time and commitment. But can we get all three of those desires to line up? While a job in the craft beverage industry can pay well, most people come to work in craft beer, wine, spirits, coffee and other beverages because they love the industry and the work. We have compiled several ebooks for the craft beverage job seeker. Whether you need assistance writing a cover letter or are interested in learning what educational path you should pursue, there will be a resource on this page to assist you. We take the guess work out of writing a cover letter for your next application, and we give you the tools and strategies to effortlessly write a cover letter that gets you noticed. Often overshadowed by the resume, the cover letter is the most important part of your application. 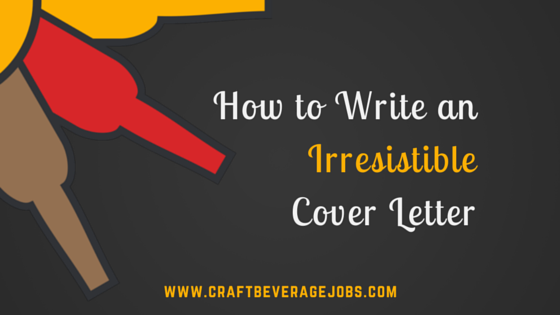 Download our guide to writing a cover letter that will help you get hired! Craft Beer is an exploding industry and ever-changing landscape. Gone are the days when home brew experience qualified you for a career as a craft beer brewer. The beer making process is more scientific than ever, the marketing is more sophisticated, and the industry is maturing. 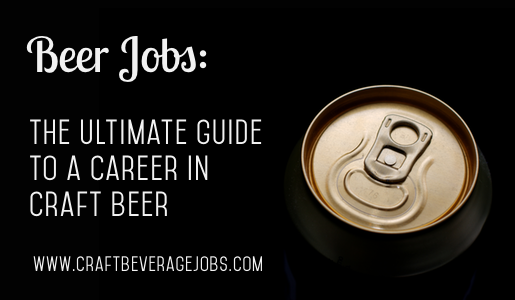 This guide will walk you through the various career paths current in craft beer as well as give you the resources you need to navigate a career in craft beer – including a list of educational opportunities. Download this great resource for Craft Beer Job Seekers. You know a career in wine would be awesome, but do you want to be an enologist or go into viticulture? What’s the difference? 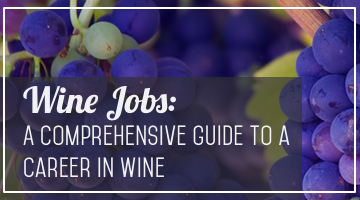 This guide breaks down the various career tracks for those interested in a career in wine. In addition, we give an overview of the various educational opportunities available – for both those interested in the scientific side of wine, the business of wine, or possibly both. Download this great resource for Job Seekers interested in Wine. What gets you up in the morning? If it’s coffee, then you’re not alone. 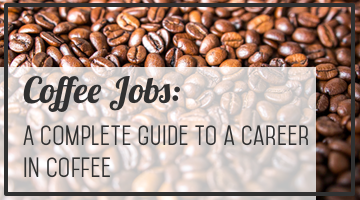 This career resource is great for job seekers interested in finding out what career paths are available for those who love coffee. Whether you love being a Barista and want to know the next step, or you have a passion to learn how to source and roast your own brew, this guide is for you. Download this great resource for Coffee Job Seekers.